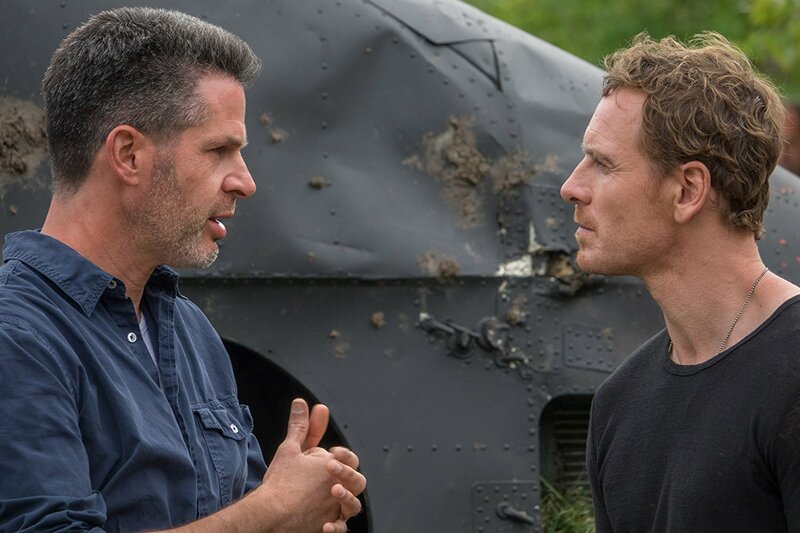 Simon Kinberg, the long-time writer and architect of all Marvel properties not owned by Disney, will make his directorial debut next year by continuing the convoluted storyline in the follow-up to the terrible X-Men: Apocalypse with X-Men: Dark Phoenix. 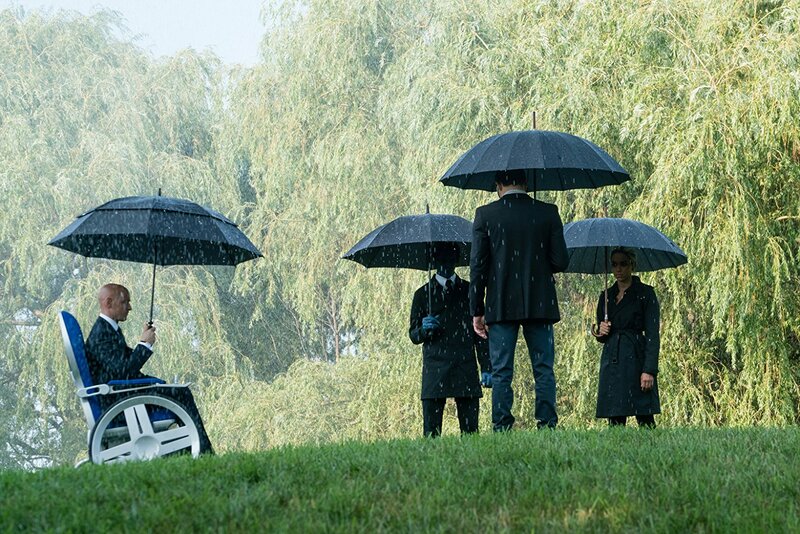 The X-Men films have always held a special place in my heart as I was at just the right age of thirteen when the first Bryan Singer film debuted in theaters in 2000 and ushered in a new wave of comic book movies that would essentially instigate everything that has come along in the nearly twenty years since. In those years since there has of course been the sequels, the spin-offs, and the First Class re-boot that is now having its own trilogy extended as Kinberg will attempt to not only regain audiences trust after the misfire that was Apocalypse, but also re-write the history of the worst reviewed entry in the franchise prior to Apocalypse: The Last Stand. 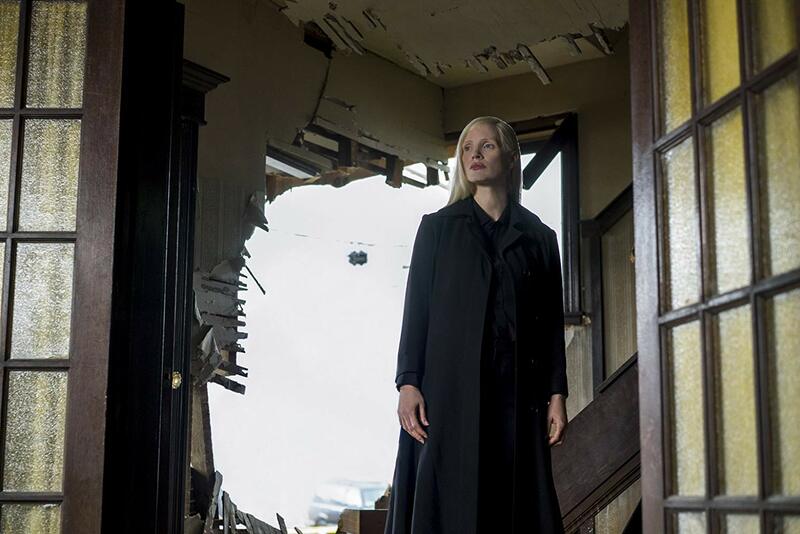 With Dark Phoenix, Sophie Turner's Jean Grey begins to develop incredible powers that corrupt and turn her into...you guessed it...the Dark Phoenix. The X-Men, including the majority of the First Class cast is (somewhat surprisingly) returning for a fourth go-around-including Michael Fassbender's Magneto, James McAvoy's Professor Charles Xavier, Jennifer Lawrence's Mystique, and Evan Peters' Quick Silver-as well as adding Jessica Chastain's villain to the roster which undoubtedly adds some weight to the project, but that's what we thought when Oscar Isaac signed on as the titular villain in the last movie, so...we'll see. What concerns me is the fact that in the comics, and even in that original trilogy of films-no matter how deep your hate for Last Stand runs, we'd had two previous films and some solid character arcs that were explored that granted a genuine compassion and familiarity for Famke Janssen's character. With Turner, we've barely had a single movie to get to know her iteration of the character and so it is with great optimism that I hope Kinberg has penned a strong script and worked with enough talented filmmakers to do justice to this iconic storyline as fans have already seen how wrong this can go once before. 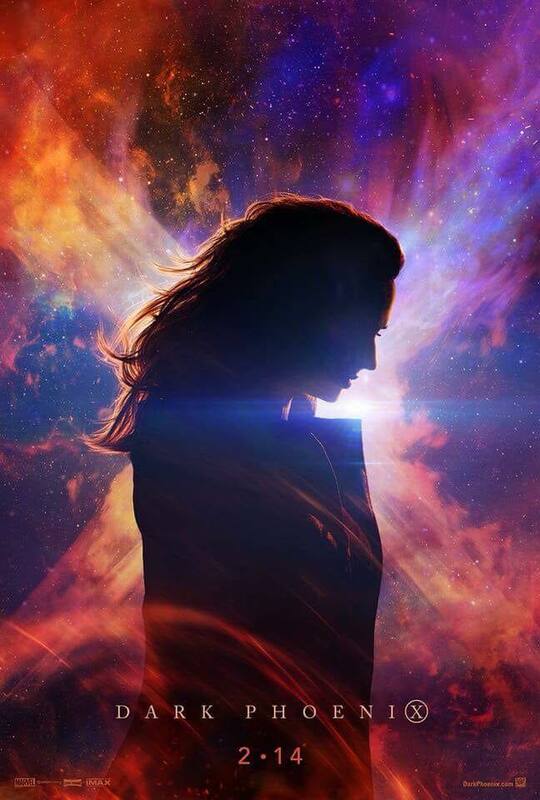 X-Men: Dark Phoenix also stars Tye Sheridan, Nicholas Hoult, Kodi Smit-McPhee, Alexandra Shipp, Evan Jonigkeit, and opens on February 14th, 2019.